SAS Welding Services recently carried out some Gate repairs for an old property in Glastonbury, Somerset. 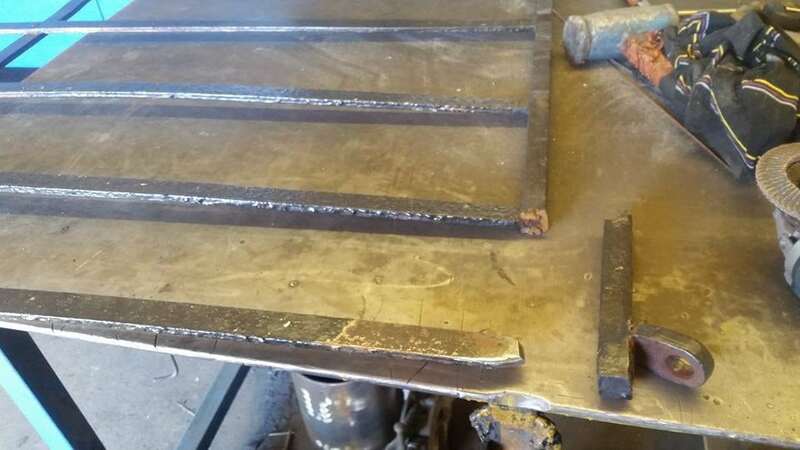 The repairs to the gates were made using 'Stick Welding' more formally known as MMA or MMAW (manual metal arc welding) or Shielded metal Arc Welding (SMAW). Gates were removed, repaired using special cast rods and then repainted. When finished they were rehung and looked good as new. 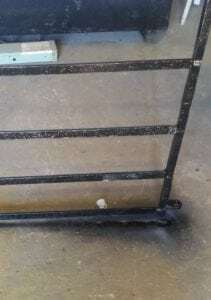 Repairs to Metal gates, railings and fences are a common request and no problem for our professional Somerset welders. We can also fabricate a number of bespoke metal items from our workshop in Glastonbury. If you need a welder, give us a call.